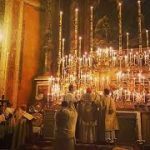 The “Rorate” Mass is the unique Votive Mass of the Blessed Virgin Mary which is celebrated during Advent. 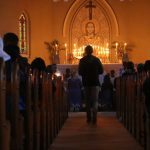 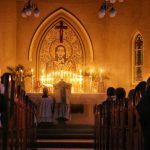 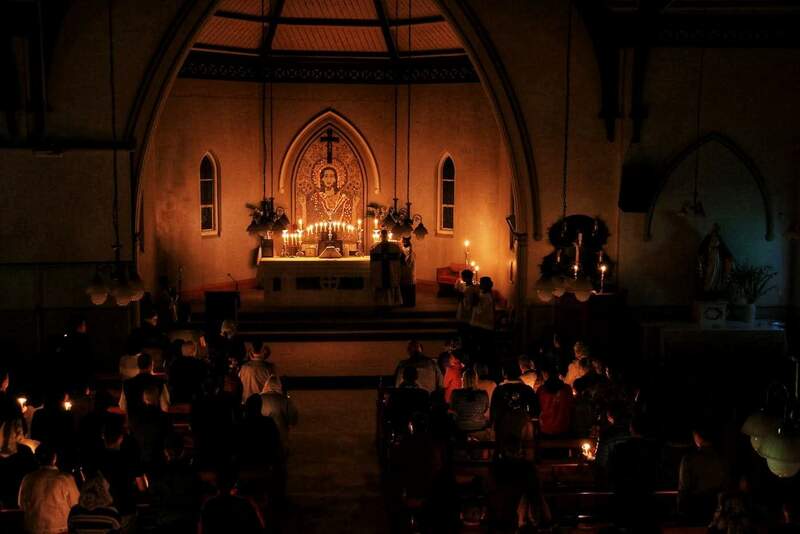 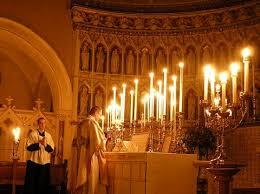 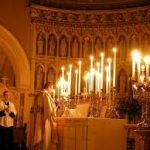 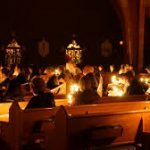 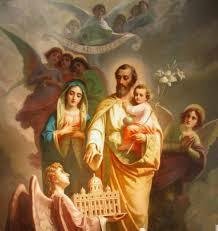 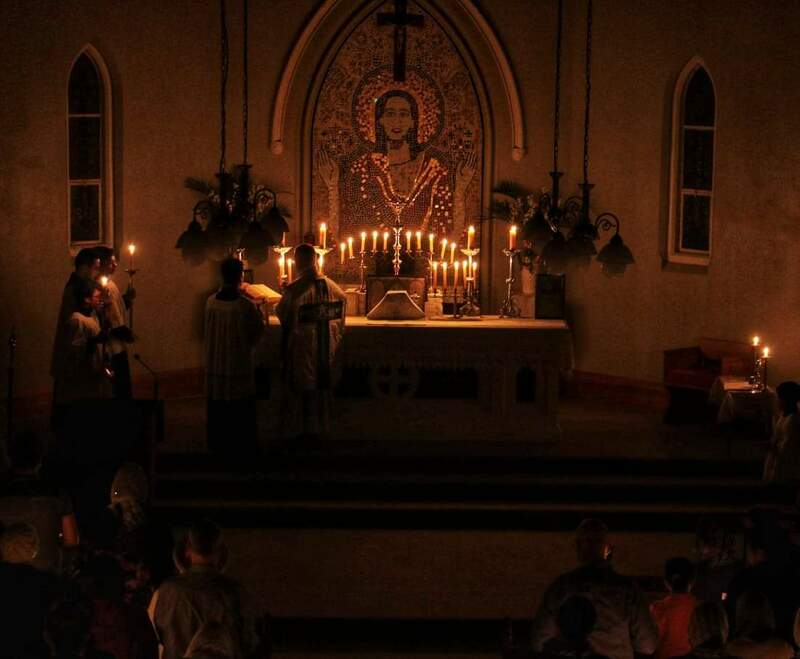 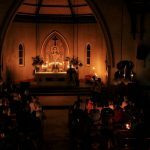 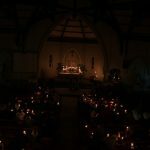 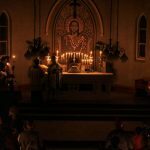 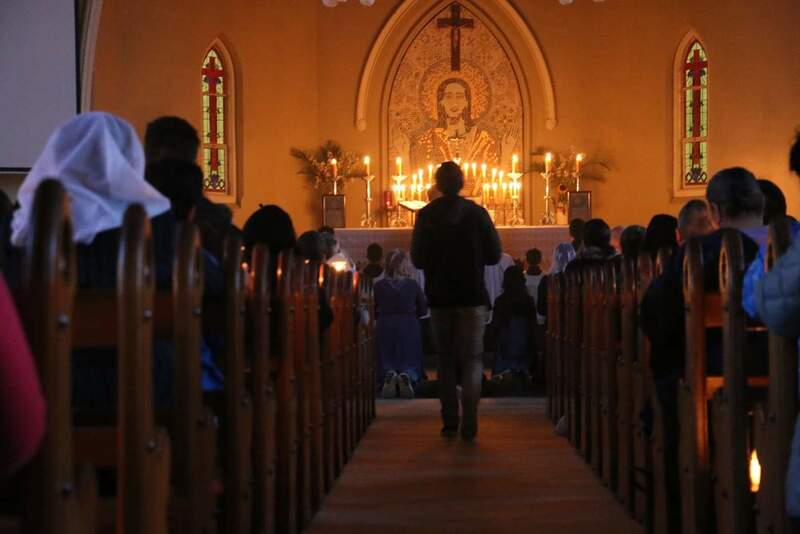 The Mass is celebrated before sunrise and the church and altar are lit only by candlelight. 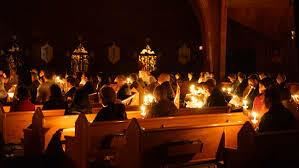 Candles are also held by the congregation during Mass. 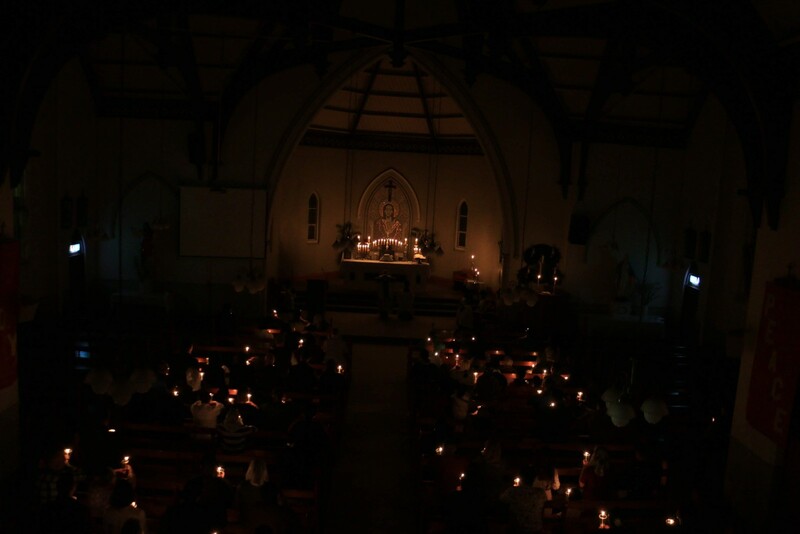 The candles symbolise Mary’s purity, but also the light for mankind (which is Mary) while awaiting the coming of the Sun (Jesus) at Christmas time. 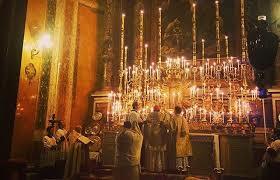 The Mass will be a Sung Mass with beautiful Gregorian Chant. 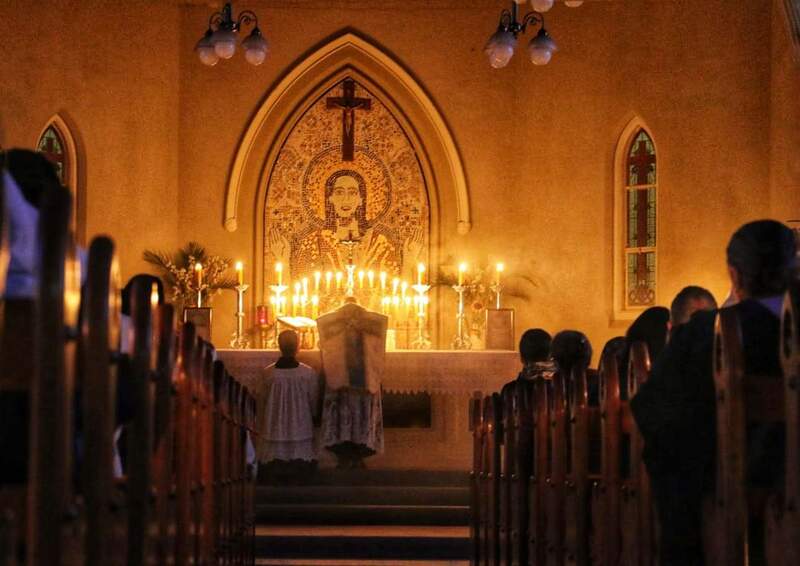 The Mass will begin at 5am so as to beat the sunrise at 5.56am!